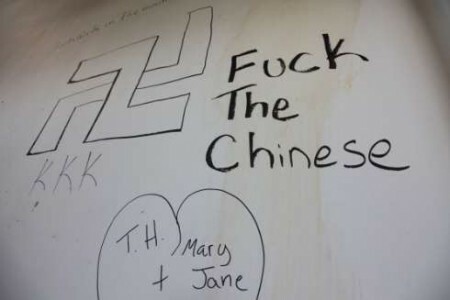 Recently, Ming Pao (and chineseinvancouver.com) reported targeted vandalism with outright racist anti-Chinese graffiti appearing on the walls of Empire Centre Mall on #3 Road in Richmond. 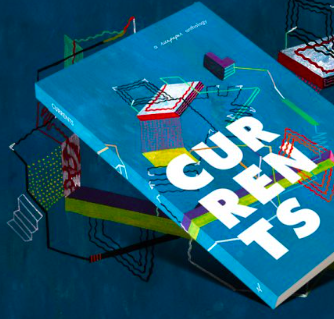 Leaving shoppers and merchants feeling worried (and understandably so) and threatened. (Warning: Some of the images may be considered offensive). (ChineseinVancouver.com) The Empire Centre on No.3 Rd has been a target of vandalism of a group of 4 young males and 1 young female lately, according to the centre’s security manager Paul Kung. Surveillance cameras have been able to capture their images for days. 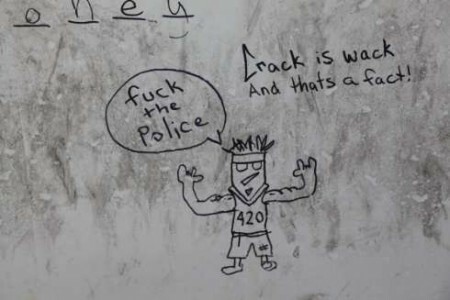 At least one security guard has seen them in person and talked them to go away when they were caught drawing graffiti. Kung says the same group has been asking merchants for money for quite a while, mostly just turned them down and asked them to leave. Wordings of the graffiti’s used to be “less offensive”, Kung said. “But they escalate lately to very pointed racist, hateful messages such as ‘Fxxx the Chinese’.” Below are some of the images captured by the surveillance camera. 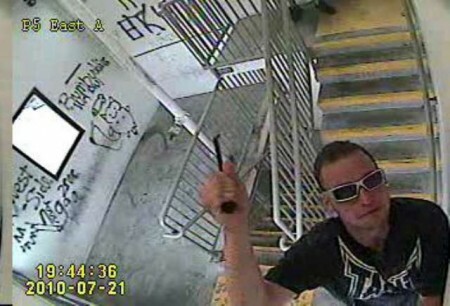 The security cameras captured a young man damaging the security camera right before scrawling “F#@K the Police” underneath. As well, racist epitaphs such as “I could choose to be one race, I would cho(o)se to be white” and scribbles of swastikas and KKK. 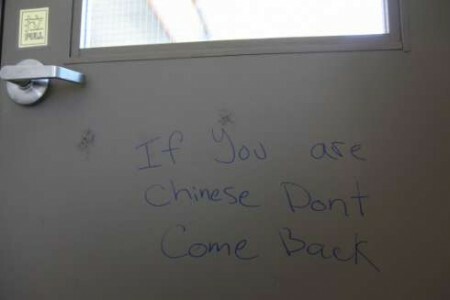 Clearly the markings of a winner, especially the way they so eloquently put “If you are Chinese, don’t come back”. My answer to them is since as a Canadian I can’t really go back anywhere. Plus I always find this sort of racism to be a bit cliché – isn’t it always the racist fall back? To tell others to go back where they came from? The one thing I may have to give to the racists is at least they wrote “Chinese” and not “Chink” (or inserted any other racial Asian stereotypes). However, all joking aside this is very disturbing to say the least. In this day and age, we still have the same tired racist people who feel the need to target a racial group for no reason whatsoever. 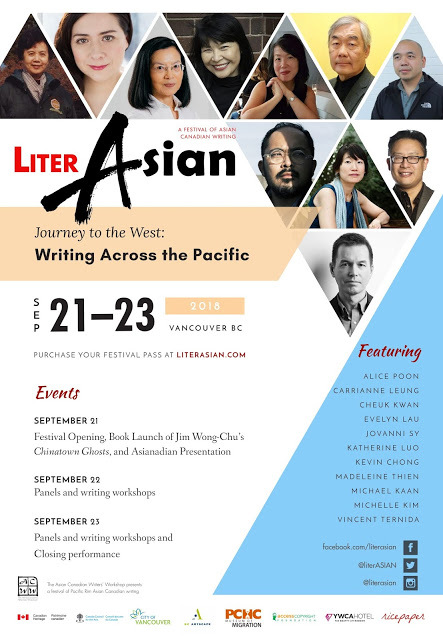 Vancouver is rich with so much cultural diversity; it is sad to see people with the same racist ideologies and feel the need to voice that on public properly. I truly hope that these people are caught, as this is unacceptable. We are all affected by racism regardless of our cultural background; hate is hate no matter how you look at it. That’s incredibly disturbing and sad. Clearly these guys can’t spell, have no future, and are insecure about their own prospects so are taking out that anxiety on a relatively successful ethnic group. Should be noted that since they’re not First Nations, they’re just as liable to “go back where [they] came from,” but this is all beside the point. These guys need to get a life. Sounds like an education would help these young people instead of getting angry at those who believe are to blame for their lost state. The Canadian Chinese are not responsible for their problems although China’s influence has certainly been felt in BC as its a country that could care less about anyting but profit as Chinese people continually die despite its government knowing it is a mistake as latest slide and the deaths of 700 tells me the Chinese people need compassion instead.